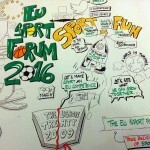 Last week, the European Parliament amended the EU’s draft budget for 2010 to include €3 million for sport projects, instead of the €1.5 million proposed by the European Commission. 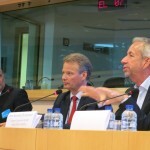 The Parliament’s education and culture committee even sought to increase EU sport funding by €4.5 million and asked for a total budget of €6 million. 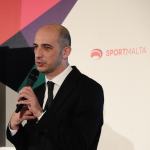 Now, the €3 million provides the basis for negotiations with the Council, and the amount of money allocated to sport might still change, but it is not very likely to. The final budget will be adopted in December 2009. 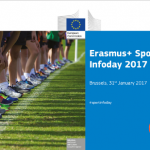 In 2009, funding in the field of sport altogether hit €7.5 million, including €4 million for preparatory actions, €1 million for further studies and conferences, and €2.5 million for sport events.